Want to hear all the latest news? 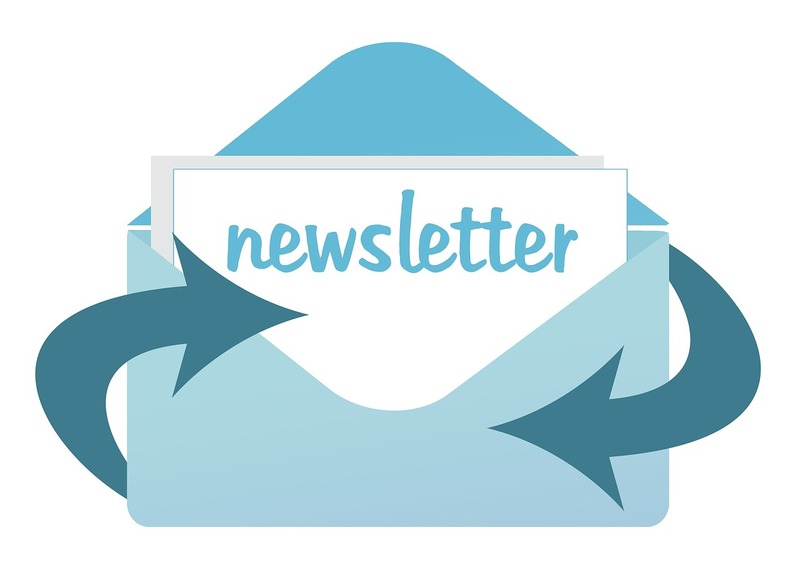 Sign up for our mailing list to receive our newsletter delivered straight to your inbox! For all the latest news, subscribe to our newsletter!